HG Logistics News Good Luck Maura! 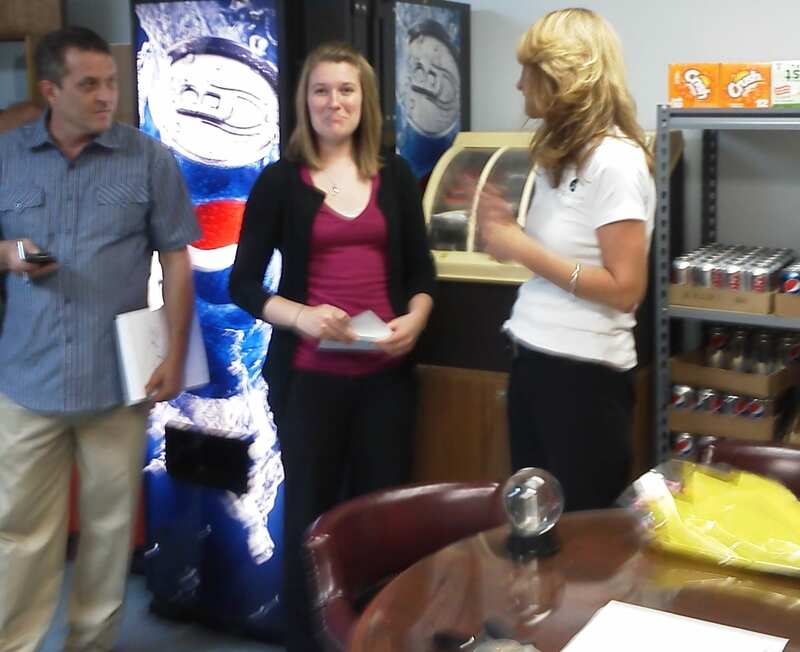 Last week, HG Logistics LLC said goodbye to one of our summer interns, Maura Winters. Maura, a student at Xavier University, joined our staff in June 2011 and worked through last week. She was instrumental in helping HG Logistics launch our plans to go paperless. Maura always displayed a great work ethic and a positive attitude. She was a joy to work with and HG Logistics wishes her well in her future endeavors.